Box Dimensions (LxWxH) 13.1 x 9.3 x 5.3"
what is included in this item ? marking disc ? strap ? 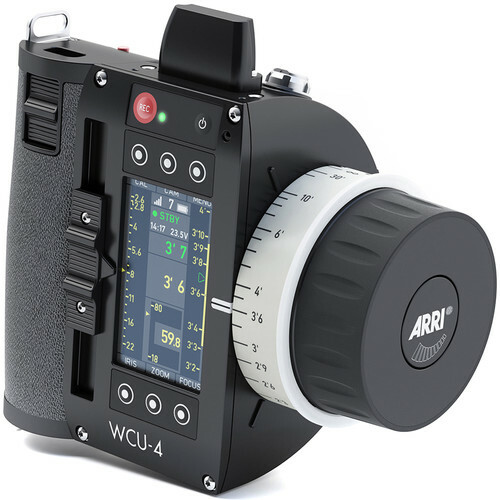 In the box with the ARRI WCU-4 Wireless Compact Unit for 3-Axis Lens &amp; Camera Control is a Flat Marking Disk for WCU-4 or SXU-1 Knob, Lanyard for WCU-4 Hand Unit, Hand Strap for WCU-4 Wireless Compact Unit and a Limited 1-Year Warranty.